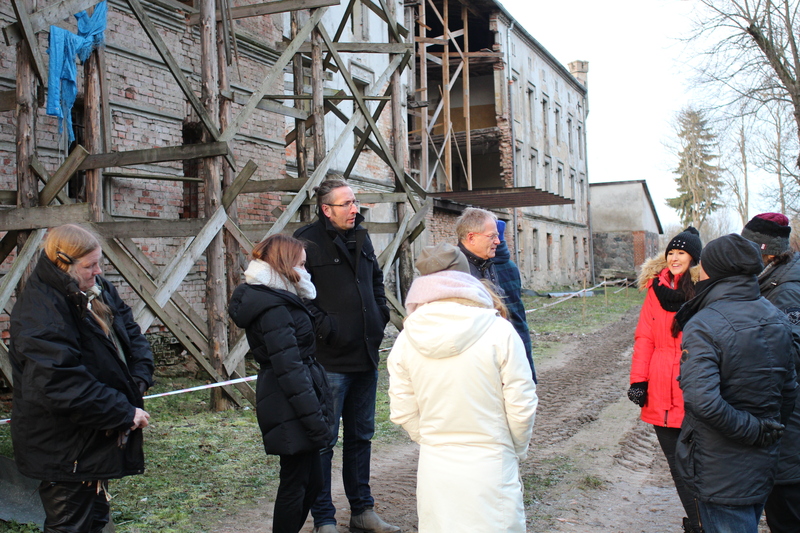 Since March 2018 13 partner associations from five countries – Sweden, Denmark, Germy, Poland and Lithuania – have formed a united force to revive the manor landscape of the Baltic region for tourists. The Hinterland of the Baltic sea is packed with manor houses, beridden of their feudal history and function, most of them have turned into sleeping beauties for a long period of time. Due to the courage and ambitions of so called „spacepioneers“, those who turn these houses into lighthouses oft he cultural poor hinterland. Regardless of their destruction, these days a remarkable number of the manor houses have gone through a metamorphosis outside and inside – functioning as hotels, museums, communitycenter or stages for cultural entertainment. Many more are still to come. 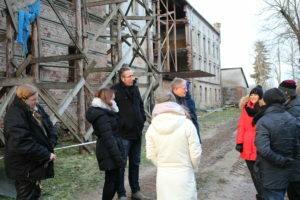 The South Baltic Manor Interreg-Project is lead by the Tourism Association Vorpommern, Germany and will be ongoing for the next three years until May 2021. The aim is to highlight the diversity of those houses as an attractive destination for all kinds of travellers. By doing so, stressing the share of history and fate, but most of all an exceptional enthusiasm for a heritage, which reflects all sorts of Zeitgeist of European history. In developing an „imaginery“ route of history, we aim to uncover old and new culture as well as old and new values within the romantic scenery of the Baltic hinterland. A sustainable marketing-strategy will include such uniting events as the Mittsommerremise – a manor festival. 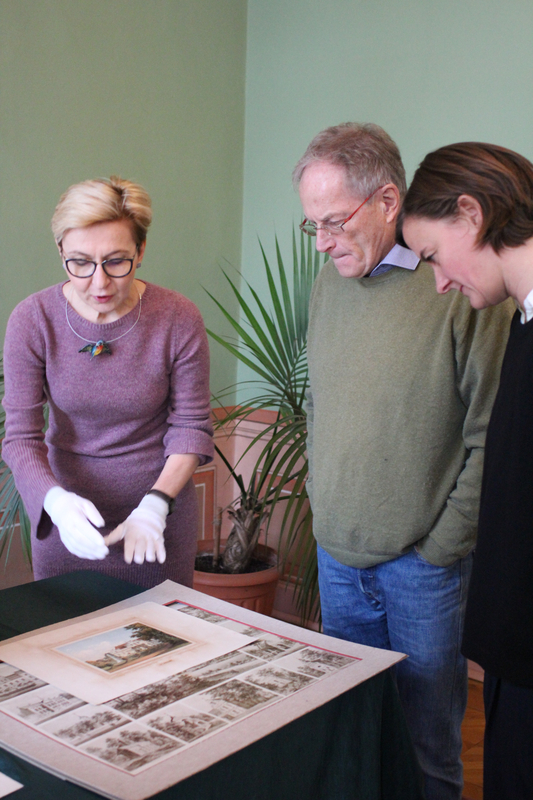 It has been held in Mecklenburg-Vorpommern, Germany for the past eleven years and was invented by the entrepreneur and manor owner Robert Uhde, deputy chairman of the Association of Palaces & Manor Houses in Mecklenburg-Vorpommern, a partner of the Interreg-Projekt. Usally privat houses open their doors for visitors and allow a glance at history and ist transition into the present by guided tours. The Polish partners will be the first to adapt this concept next summer (probably 1st Weekend of June) in the regions of Parsęta as well as Kashubian. During a study trip last week we have gotten a „sneak peak“ of the participating houses and we were blown away by the hospitality and rich diversity of houses – we are all looking forward to a successful upbeat next year. Please, feel welcome to join us! 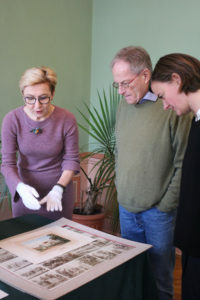 For more information about the project, please contact Claudia Schaffhausen from the Association of Palaces & Manor Houses in Mecklenburg-Vorpommern.